Housewife Blues is the story of a small town girl navigating the frenetic pace of big city life. A small town girl from the Midwest is carried away by her “Prince Charming” to the super-charged canyons of modern New York City. Warned by her uptight advertising executive husband to beware of strangers, the newlywed cannot repress her small town upbringing and instinctive innocence. She eventually befriends many of the offbeat and quirky tenants in her apartment building and enters into their complicated and sometimes tragic lives. 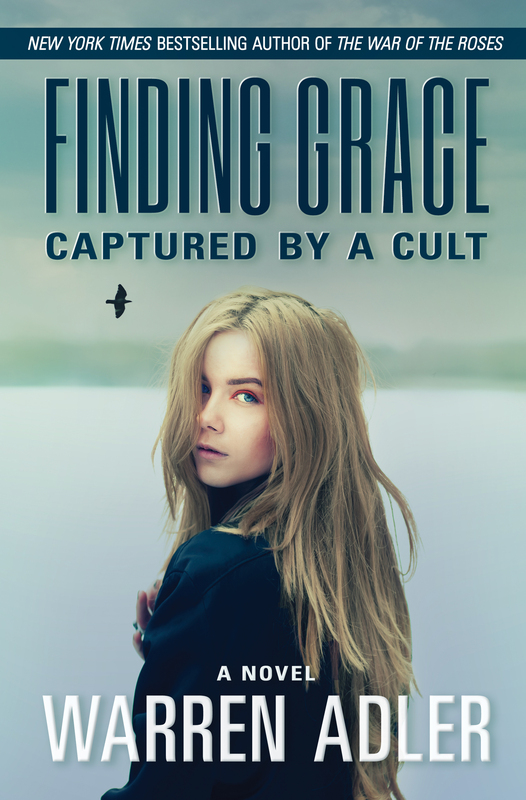 Her journey of self-discovery from naiveté through disenchantment and eventual wisdom makes for a suspenseful story of a young woman’s inner turmoil and how culture shock can impact on deeply held values. While work or home is not a choice many American women have the luxury of making, a woman’s role in society remains one which is hotly debated. 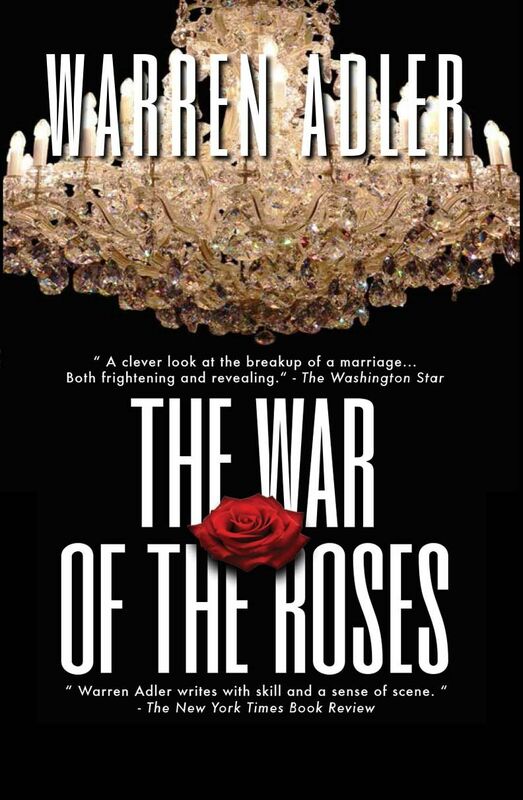 Now acclaimed author Warren Adler, whose novel The War of the Roses became a contemporary motion picture classic, takes on the issue in his new novel, The Housewife Blues (Crown). 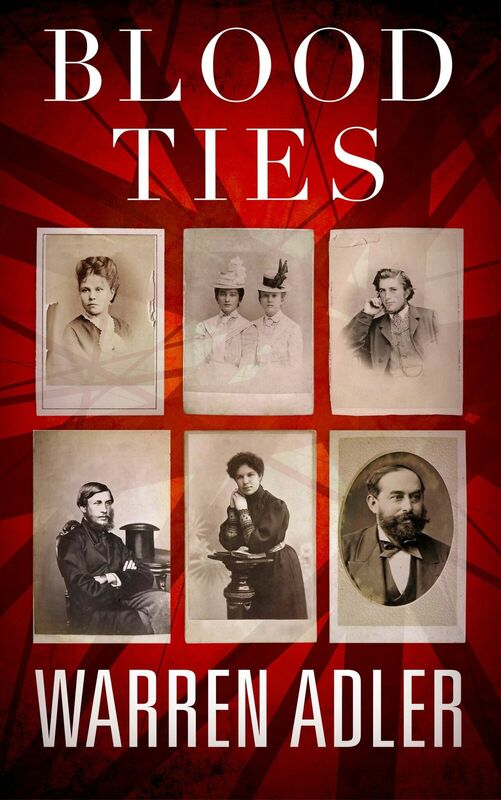 This book, which will also find its way to the silver screen, is Adler’s twentieth in a long, illustrious career. 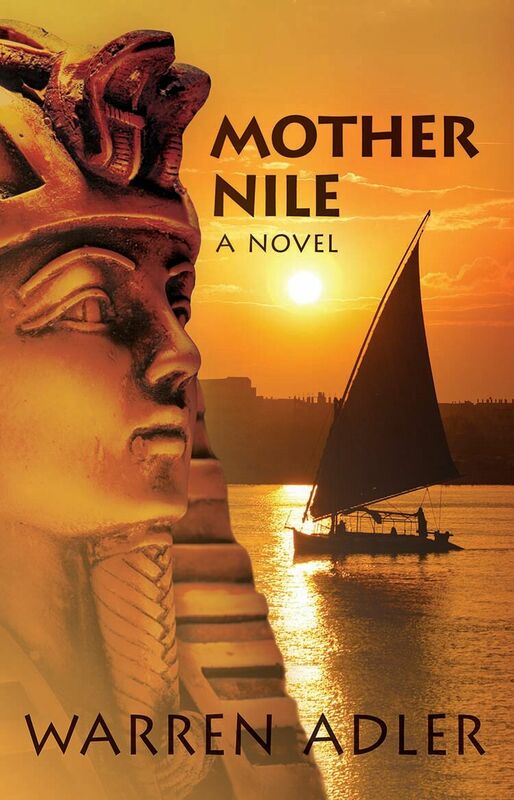 Considered one of America’s most important novelists, Mr. Adler’s books have been translated into most of the world’s languages. His special focus has been the conflict between the sexes, a subject which he has been said to “mine with considerable wisdom and skill,” yet he has also written a string of mystery novels, of which the latest, The Witch of Watergate, was just recently published. 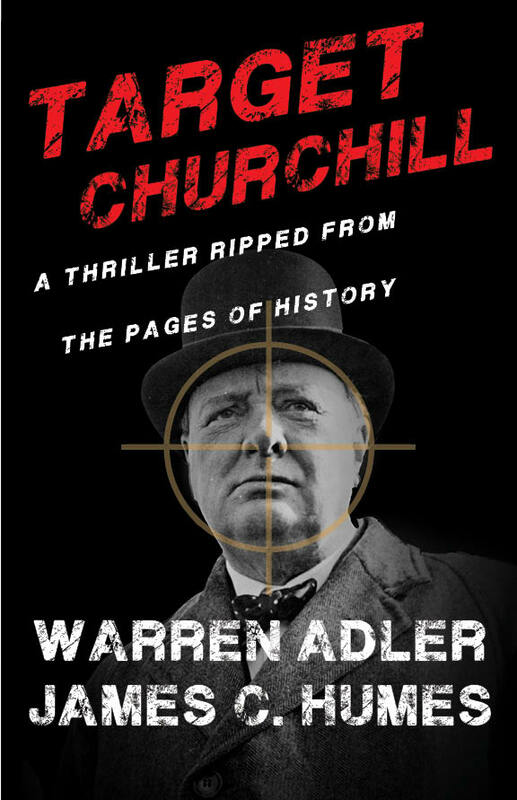 The works of Warren Adler have always attracted the attention of Hollywood producers and a number of his novels are being prepared for picture production. These include, Random Hearts, Private Lies and Cries of Laughter. Recently his short stories, The Sunset Gang, were aired in a highly successful three-hour American Playhouse performance on PBS. 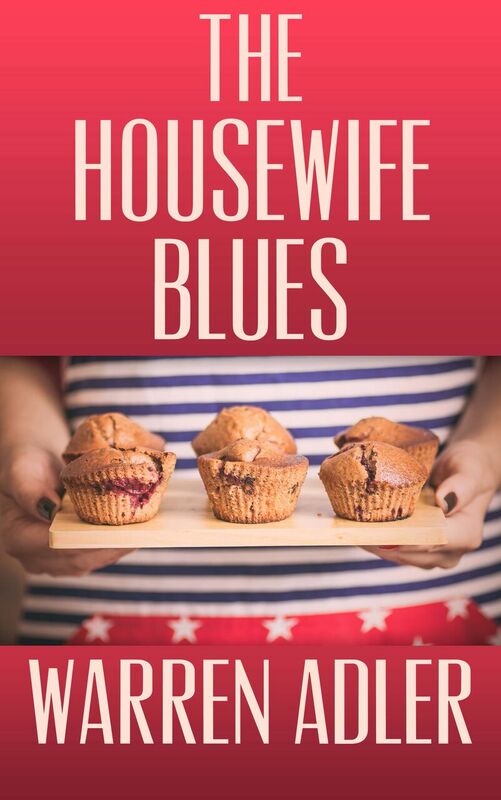 The Housewife Blues, to be published this fall, will continue in this luminous tradition.